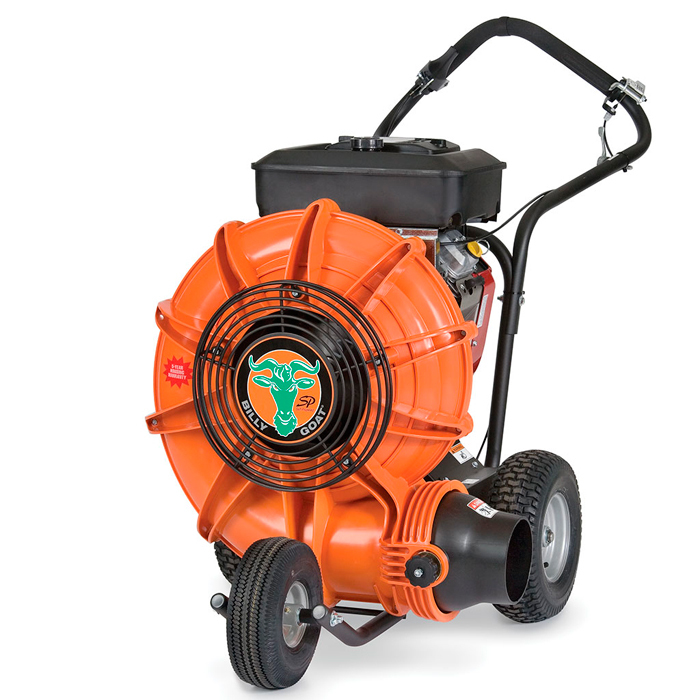 Professional power and productivity, this Honda powered unit is a favourite for full size landscapers, seal coaters, schools, parks departments, cemeteries, resorts, street departments and golf and estate properties. Patented Aim N Shoot - Directs the airflow where you need it most with fingertip control and is lockable for single positions. F13 Smooth, Rounded Housing - Eliminates air voids for a smooth, quiet, powerful flow. Proven design won’t rust or dent. Backed by a 5-year warranty. Quiet Operation - Compared to backpacks and steel blowers, the quiet operation is a welcome relief among users and in neighbourhoods.